BlackTravels.com Blog: Globetrotting Soul Sisters! Black Women's Round Table: Globe Trotting Soul Sisters! Black Women and Traveling. It's a 60 minute segment on Black International travel with the folks from Soul Planet Travel. It's a pretty good segment that addresses some of the issues and questions that many people have about traveling internationally---including the biggest questions such as "Is it safe?" 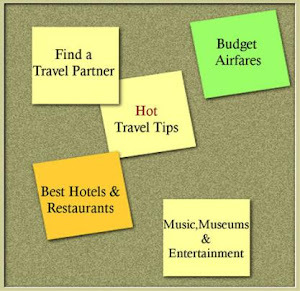 There is also plenty of information included that could be beneficial to any traveler, not just Black women. 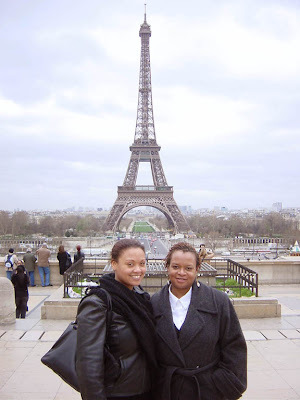 Soul Planet Travel also has it's own channel called Black Traveler where you can take A Stroll Through Black Paris and get other travel tips and passport information.